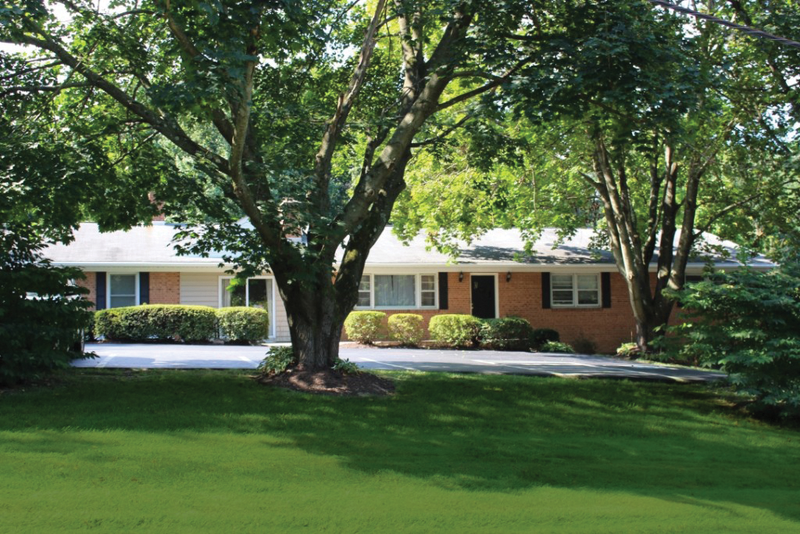 Kenwood Care manages 4 assisted living facilities in Howard County, Maryland. They are located in Fulton, Dayton and Laurel in close proximity to each other. We primary serve Howard County’s senior citizens, but also have residents from nearby Anne Arundel County, Montgomery County and Frederick County. All of our facilities are licensed by the Maryland Department of Health and Mental Hygiene (DHMH) and the Office of Healthcare Quality. We are also regularly inspected by the Howard County Office on Aging to ensure high quality of our services. 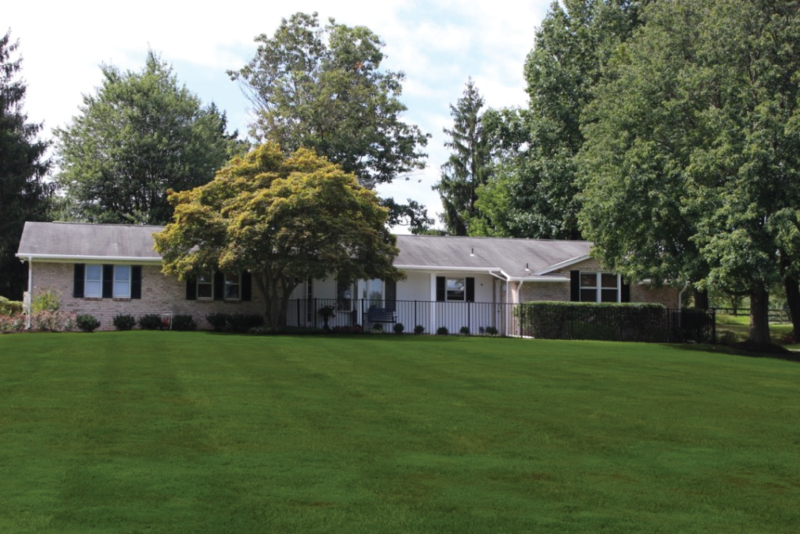 Our Pine Hill Laurel residential care home was the first one we opened back in 1996. We’ve remodeled it several times since then to meet the modern ADA standards and improve accessibility. It’s been almost 20 years, and we are still getting wonderful feedback from both seniors and their family members about this beautiful location. Convenient to: Fulton, Columbia, Burtonsville, Laurel, Fairland, Cloverly, Beltsville and Annapolis Junction. Autumn Hill is the second assisted living facility we opened in Howard County just a year after the first one (in 1997). It has also been updated numerous times to better serve the ever-changing needs of our residents. 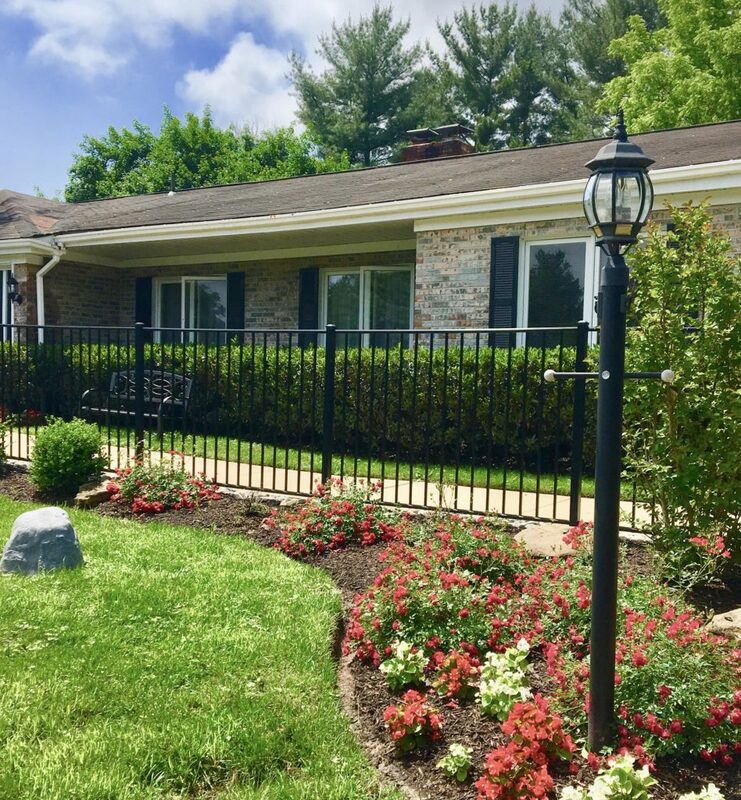 Convenient to: Fulton, Highland, Sandy Spring, Maple Lawn, Burtonsville, Scaggsville, Simpsonville, Spencerville, Cloverly, Clarksville, Riverside. Our Dayton assisted living facility was established in 2000 and is so far the largest of all in both square footage and property size. 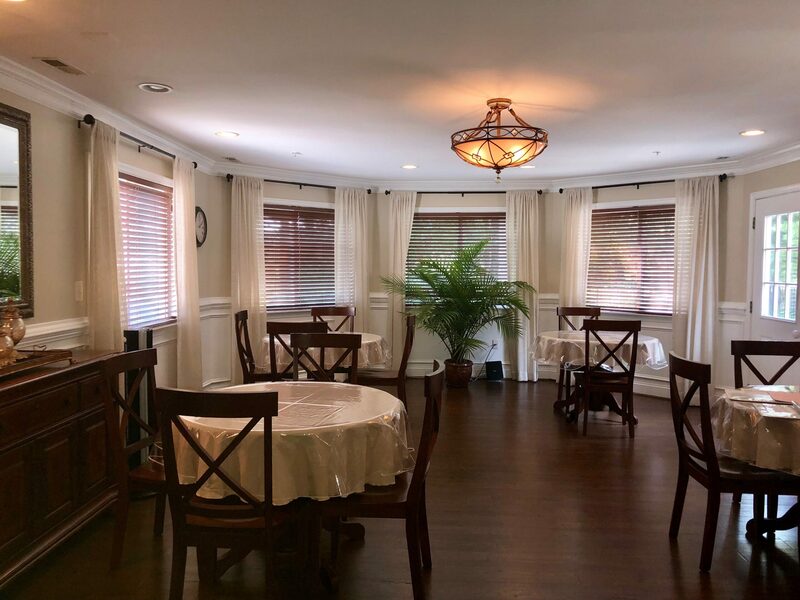 Like the rest of our residential care homes, this one is located in a nice, quiet neighborhood and offers a secure patio for outdoor activities. Convenient to: Dayton, Glenelg, Sunshine, Clarksville, Columbia, Olney, Brookeville, Damascus, Lisbon, Unity, Glenwood, Benson, Cooksville, West Friendship, Clarksville. 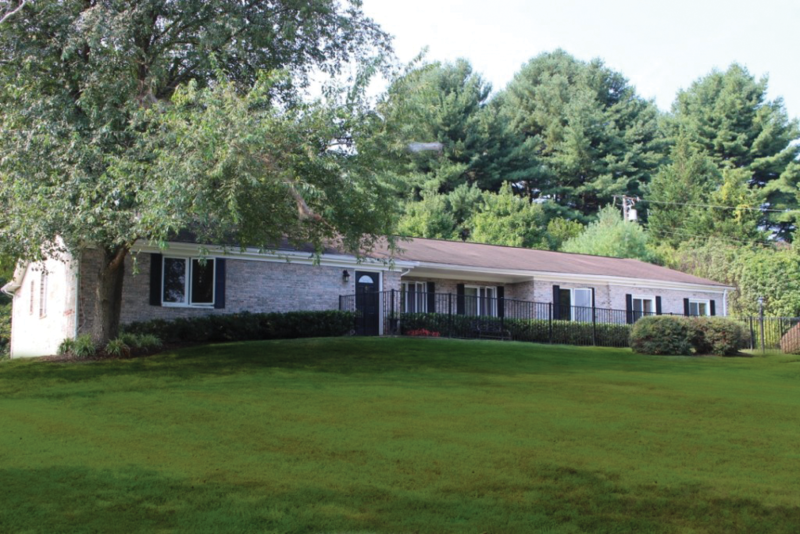 Maple Hill is our second assisted living facility in Laurel, and the newest one of the four—it opened in 2003. It’s also the closest one to the Patuxent River which is basically in our back yard. 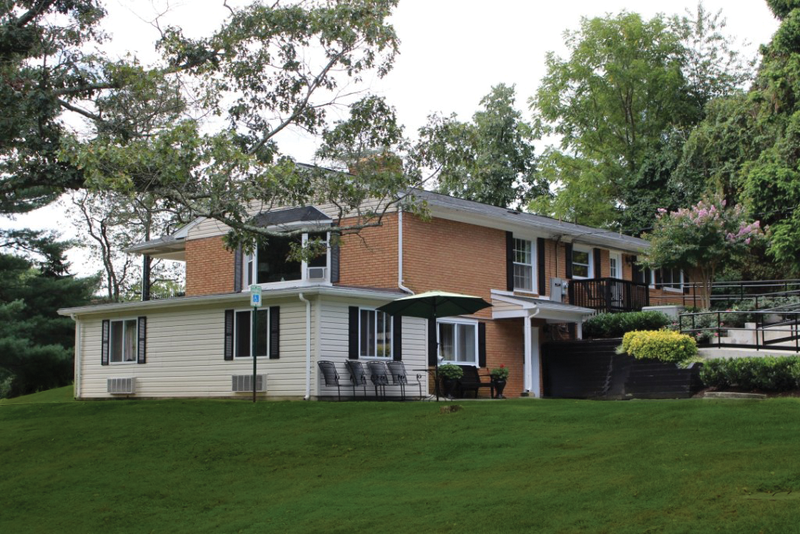 If your loved one enjoys Maryland nature and the great outdoors, this Laurel home will be perfect for them. Convenient to: Laurel, North Laurel, West Laurel, Carriage Hill, Fulton, Kings Contrivance, Savage, Maryland City, South Laurel, Montpelier, Contee. Need help deciding which facility will better meet your loved one’s needs? Feel free to contact us for a consultation.